Stephen Belinfante taught art and music at Cleeve School until 1998, when he was appointed School Arts Inspector for Worcestershire Children’s Services. 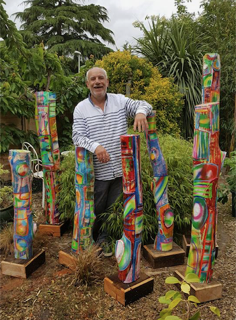 Stephen’s workshop will encourage people of all ages to experiment with paint and collage in producing some exciting and colourful art works. Tickets £3 for adults. Free for accompanied children.